A few weeks ago, I came home with a massive haul from Primark. I absolutely love this shop, especially when you manage to find a little treasure in amongst heaps of their more basic stuff. I usually tend to shop for clothes and shoes at Primark, and over the last couple of years, I have really seen an increase in the quality of their items. 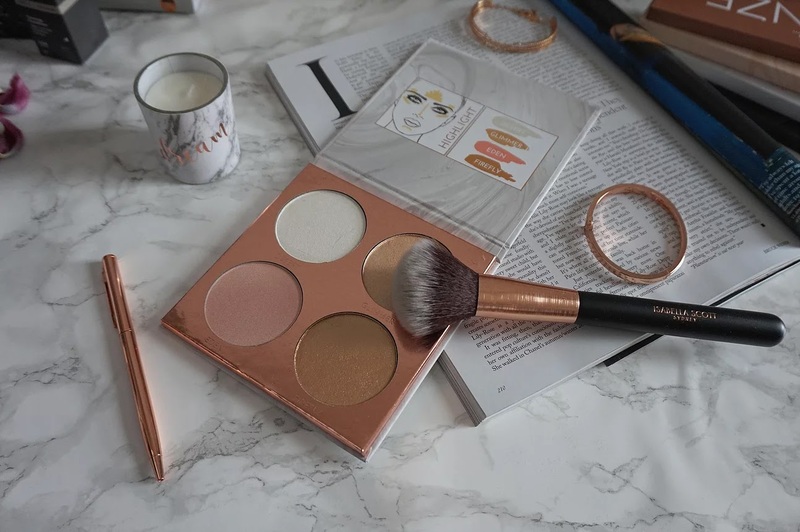 More recently, I have kind of rediscovered their makeup range, and have been so impressed that I felt it was time to share some of this with you. 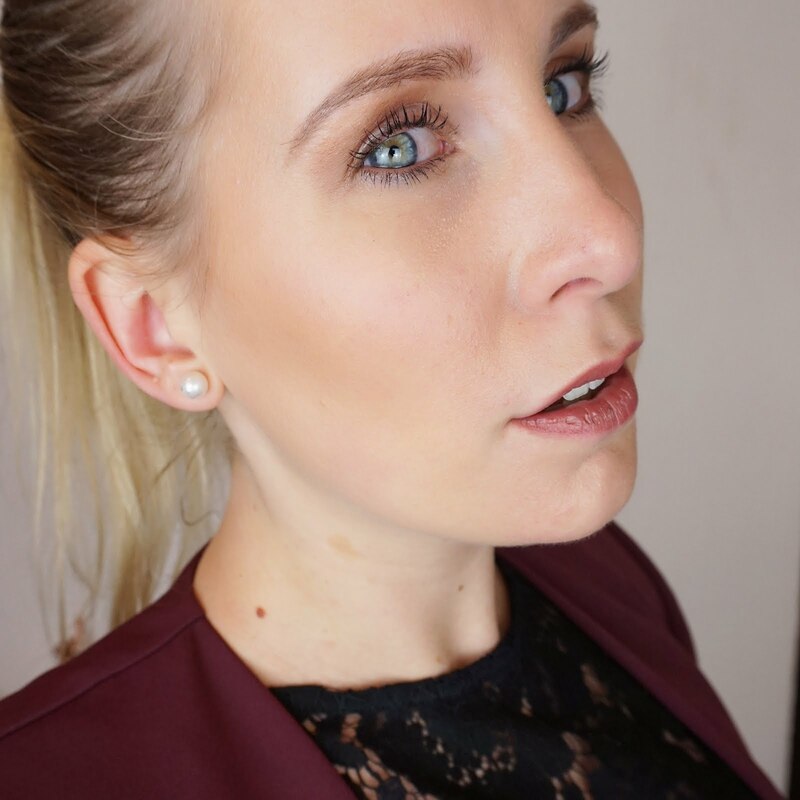 For those of you who are following me on Instagram, you have probably seen me rave about the Primark Matte foundation, and various eye shadow palettes. Initially I went in to try and find a top I'd seen, but ended up with five makeup palettes instead! 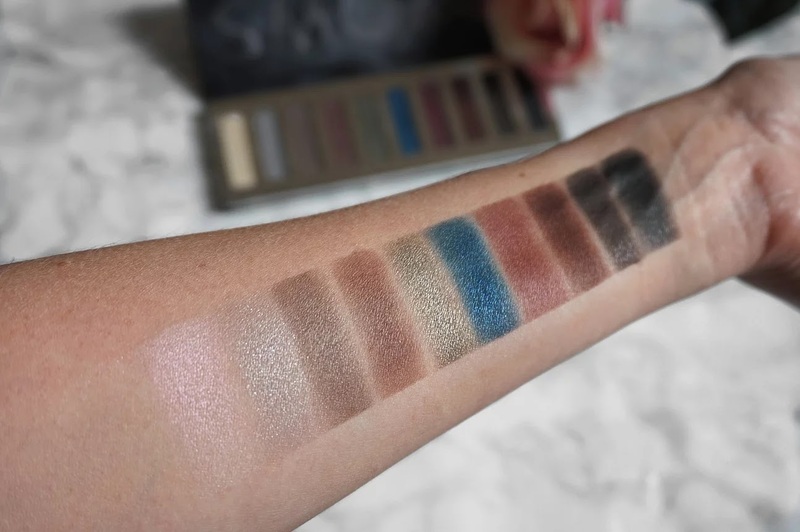 I will share all about these palettes in this blog post, hopefully you'll like it! So I've got four eye shadow palettes and one highlighter palette. 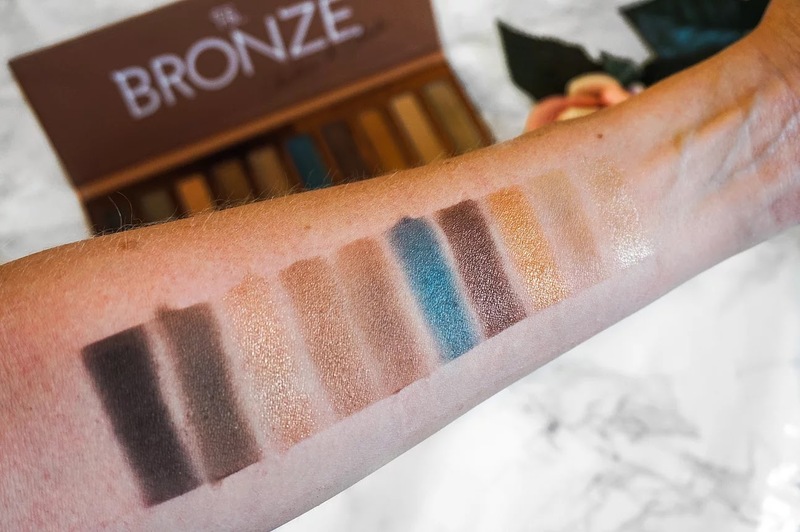 As it's summer and I am day dreaming of a nice holiday with sandy beaches and that gorgeous turquoise sea, I think it's only appropriate to start with the Bronze palette. To me, this is just a holiday in a palette! From Charcoal black, to Sunseeker bronze and Midnight blue, this palette has everything you need to create endless looks. 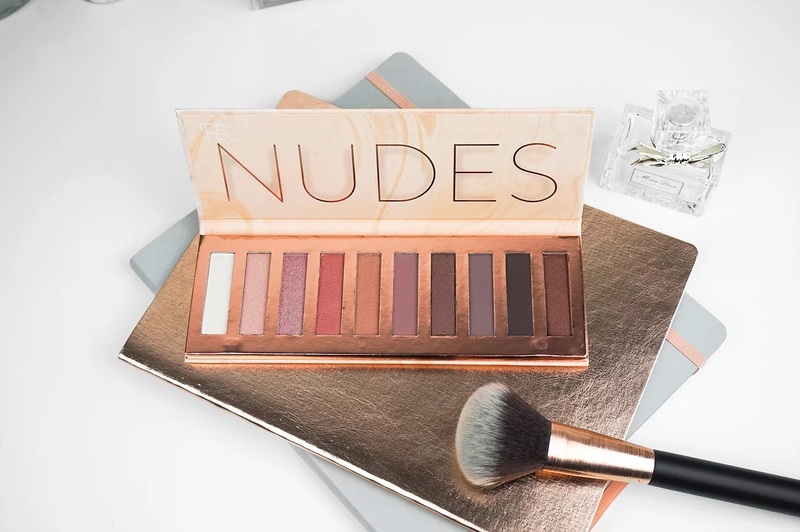 The second palette covers the more natural shades, perfect for everyday wear: the Nudes palette. This palette includes peaches, pinks and browns, and I love the diversity of these shades. Use the lighter shades for a day at the office, and smoke things up a little with the darker shades to create a sophisticated evening look. Next up is the Minerals palette. The name says it all really, with colours of all sorts of minerals. From whites, to pinks, to greens. 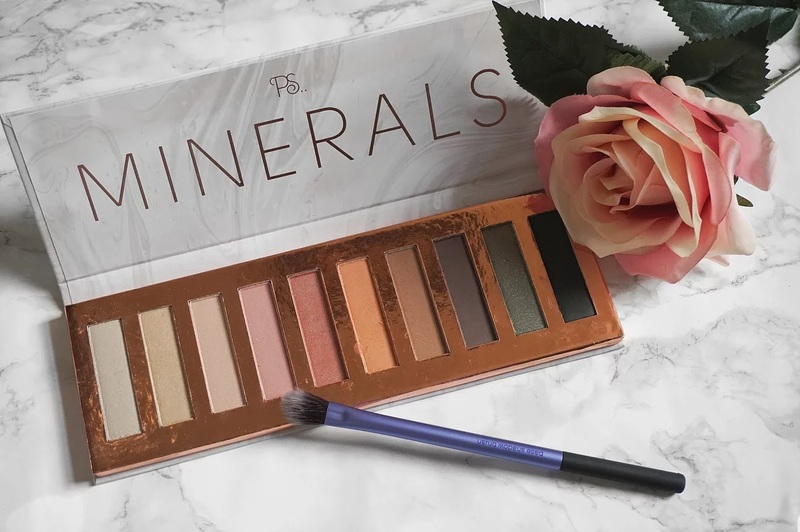 This palette contains mostly shimmery eyeshadows, which I think nicely reflects the symbolic idea of them representing minerals. 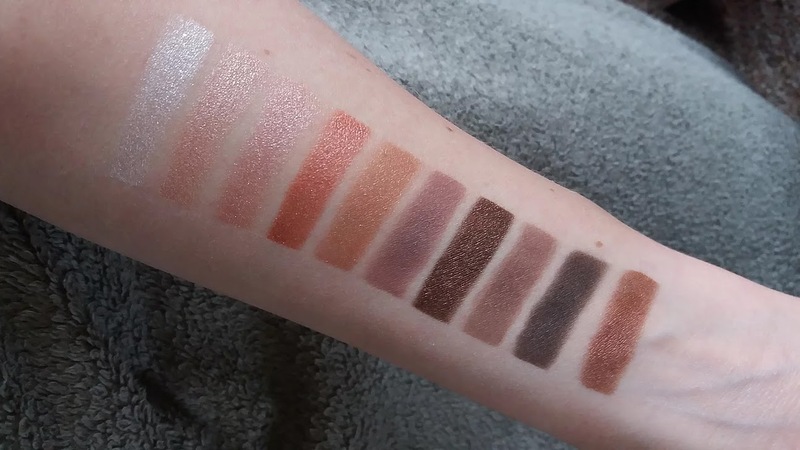 What I like about this palette, is that the amount of shimmer in the shadows differ. This is very useful when you are creating a look, because you definitely don't want to overdo the glitter and look like a Christmas tree! 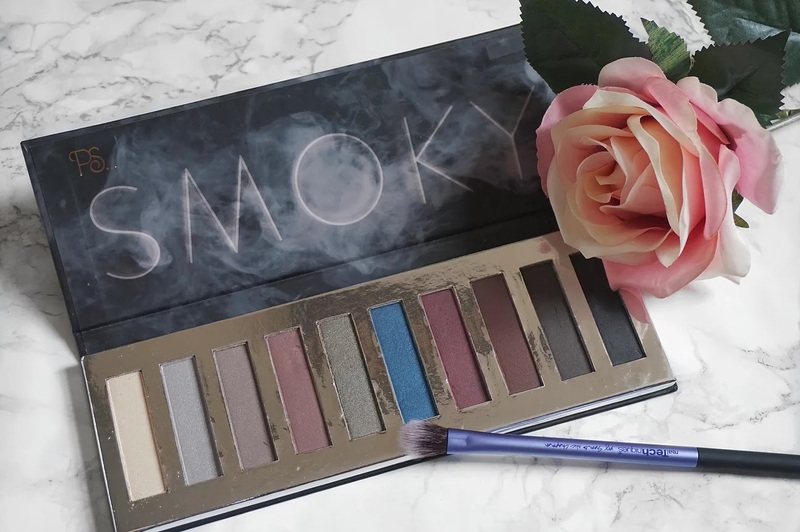 The fourth palette is one that works really well for a night out: the Smoky palette. I personally wouldn't wear these during the day because I am nowhere near adventurous enough, but they are nevertheless beautiful! 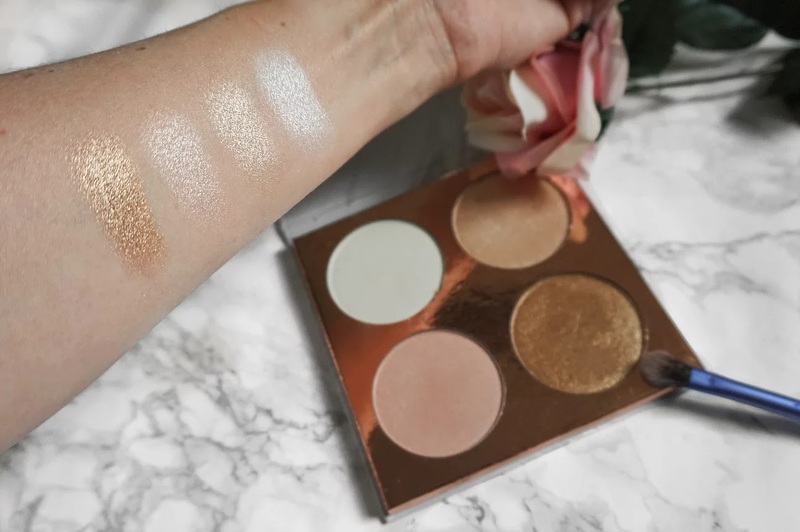 The last one is the Pure Glow highlighting palette with four beautiful shimmery colours that reflect the natural light in your face. Isn't the name of the palette just picked perfectly? This palette will give your face that healthy summer glow. Looking at all five palettes, the first thing I notice is the pigmentation. Wow, they are so gorgeous! Pigmentation is usually the first thing that fails when buying makeup on a budget, but these are definitely the exception to that rule! The second thing I want to point out is the packaging. 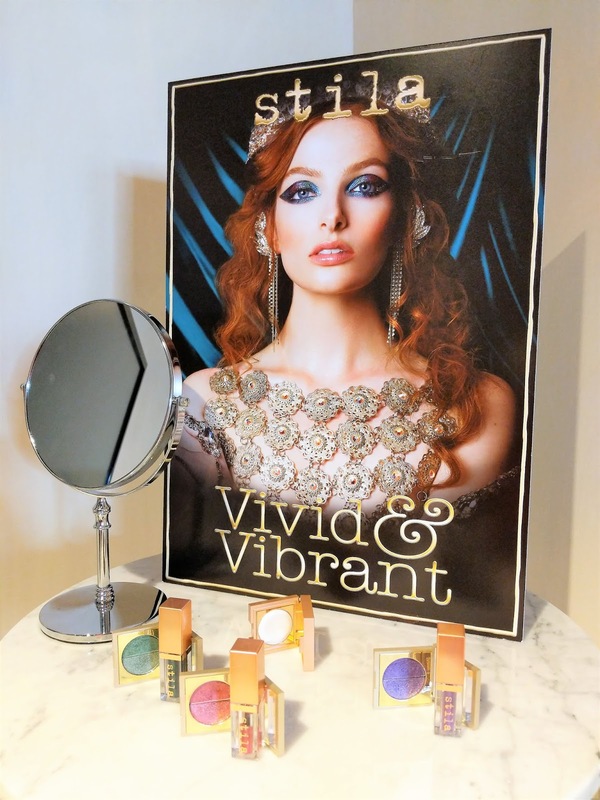 Every palette is made in a way that the packaging really compliments the colours. Also very trendy and on point of course! Finally the shapes of the shadows. 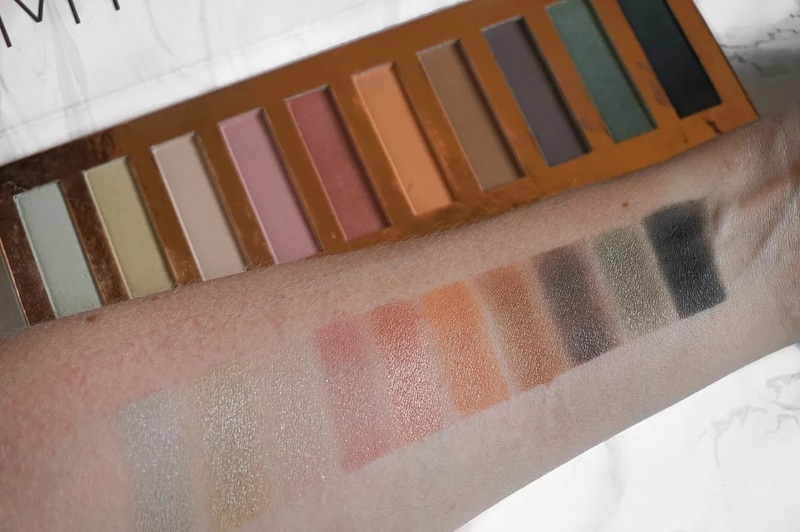 The eye shadow palettes remind me of the Naked palettes by Urban Decay. It's the perfect shape for your brush to make sure you get a good amount of colour without spilling it everywhere. The highlighter palette reminds me of the Glow Kit by Anastasia Beverly Hills with the circle shaped highlighters being perfect to swirl that blush brush in. I think the major thing here is obvious: These palettes have that great price vs. quality ratio. At only £4 each for the eye shadow palettes and £5 for the highlighting palette, there is no chance you can go wrong! You can pick them up at your local Primark store and once you collect them all, you can pretty much create all the looks in the world. 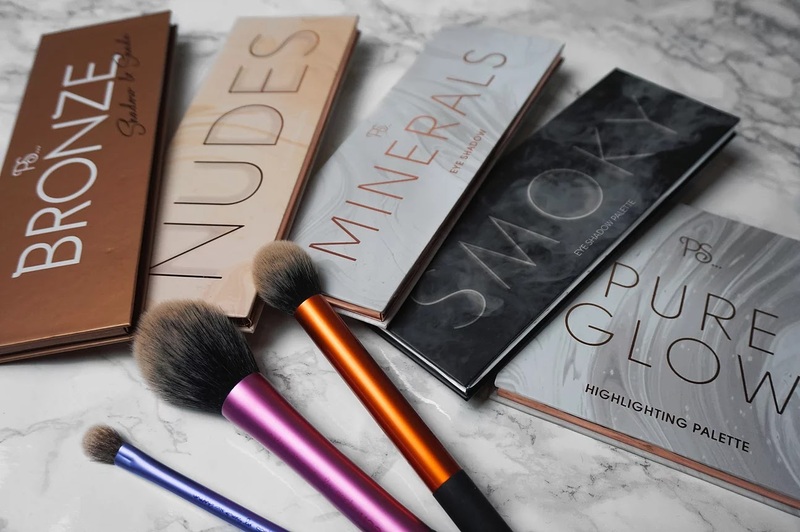 I hope you have enjoyed reading about these beautiful palettes, and if you have any questions or comments, please leave them below!